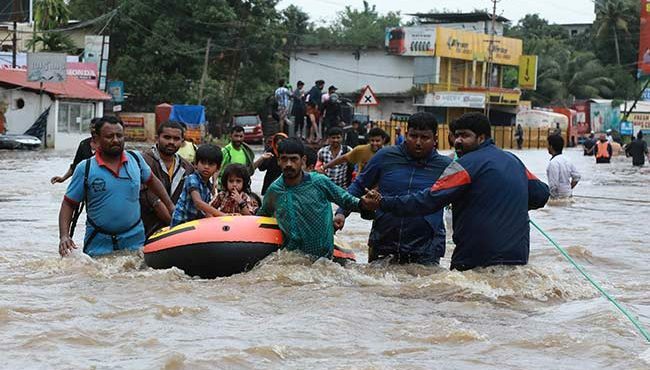 The Indian Meteorological Department (IMD) on Thursday put Odisha and north Andhra Pradesh coastal areas on pre-cyclone, issuing red, yellow and orange alerts for some districts, as a depression developed over east-central Bay of Bengal and is moving west-northwestwards. The weather agency warned that the “deep depression” might cross the coastal areas between Kalingapatnam and Puri, close to Gopalpur, at around midnight, with wind speed of 55-65 kilometre/hour gusting to 75 kilometre/hour. You know Yoga can reduce Blood Pressure?